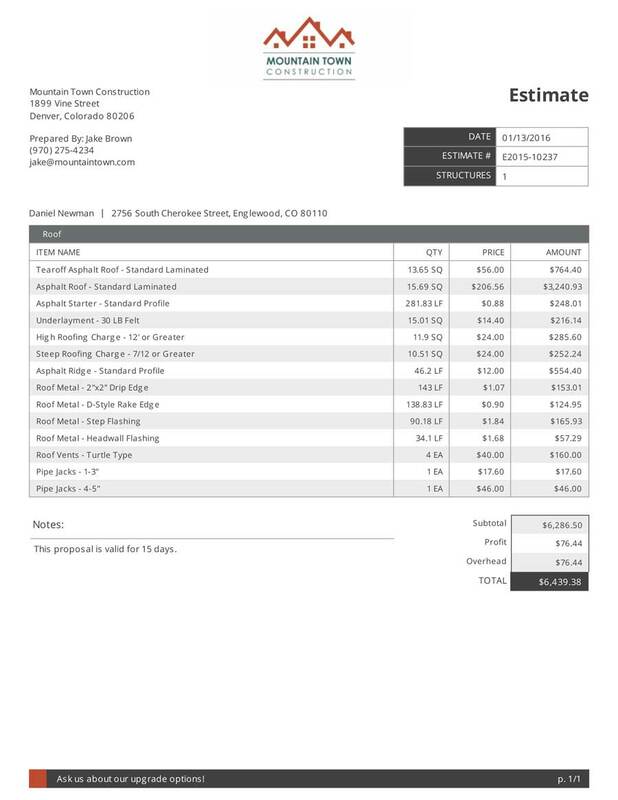 ProDocs is a powerful tool that allows you to create professional and accurate estimates for bidding, work orders for materials, and customer invoices quickly using real time data from your Scope reports. “When I use a RoofScope® report and ProDocs together, I spend less time at job sites and punching in numbers. It literally saves me hours in a day and days in a week. But the nicest part about it is that I don’t have to spend time thinking about it. It’s like having a paid assistant every time I hit the ‘Generate [ProDocs]’ button”. Integrate real-time data from any of our Scope measurement reports into real-time estimates in a few clicks. Add unique line items, apply overhead, profit, labor and material costs, and customize with your company logo. Create and save limitless templates for easy document generation, and access your documents anytime, anywhere from a desktop or mobile device. ProDocs: Work Order & Invoice - Coming Soon! We have monthly subscription options to suit your business needs and budget. Please call us at 877-MY-SCOPE to find out more about our ProDocs pricing options and to get started with a plan that is right for you. Get a chance to see what the ProDocs Estimating tool can do for you and your business with no obligation. Gain full access to ProDocs and get helpful tool tips along the way. 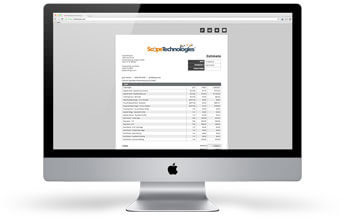 Pay monthly for 4 Scope Reports and gain access to ProDocs at no additional cost. Creating Estimates from your Scope Reports is just a few clicks away. Pay monthly for 6 Scope Reports and receive a Bonus Scope Report** each month. You’ll also have access to ProDocs at no additional cost. It’s the easiest way to save time and money! ** Bonus Scope Reports are the equivalent 1 standard report for the product under which your subscription is established, i.e. RoofScope, SidingScope, etc.